Spring is a time of renewal and is a perfect time to make healthier choices with skin and body care. 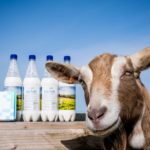 We’re excited to spotlight for you some of the amazing natural and ethical brands that we’ve discovered. Marili Skincare is a vibrant range of fun, gorgeous smelling organic bath and skincare, inspired by Africa and formulated especially for delicate young skin. 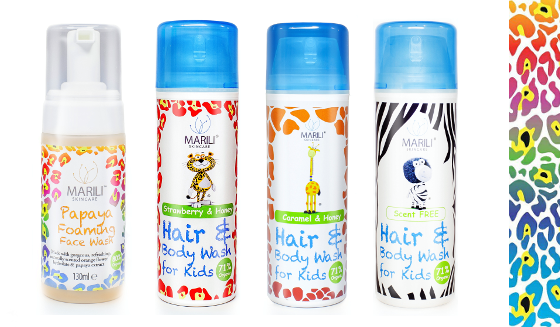 Five specially created characters based upon Zimbabwean wildlife, have their own individual personalities and help Marili Skincare to make a big splash at bath time. 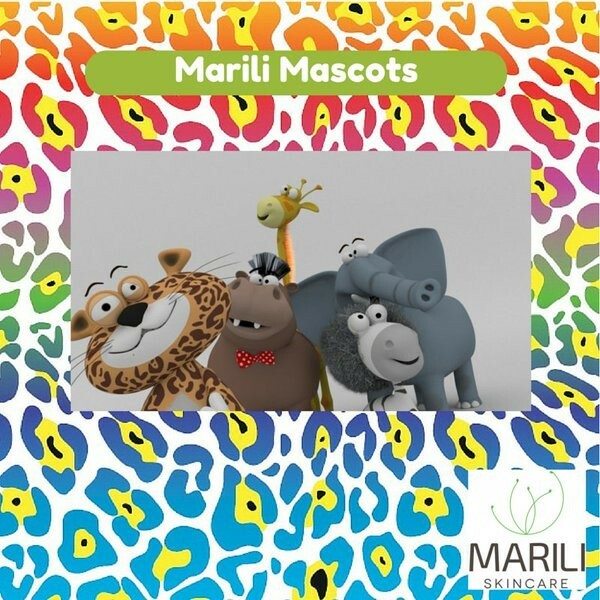 The ‘Marili Mascots’ include main character Tatti, who was born without spots and with an itchy skin condition, to Ziggy who has unruly hair after being struck by lightning in an electrical storm – the characters and their individual stories make skin or hair care issues suffered by children easier to explain and manage. 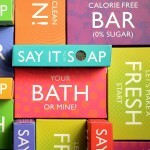 The range is SLS, paraben, petrochemical and mineral oil free with bright and fun, eco-friendly packaging. Created by Marili Aitken, a Zimbabwean national who now lives in UK. 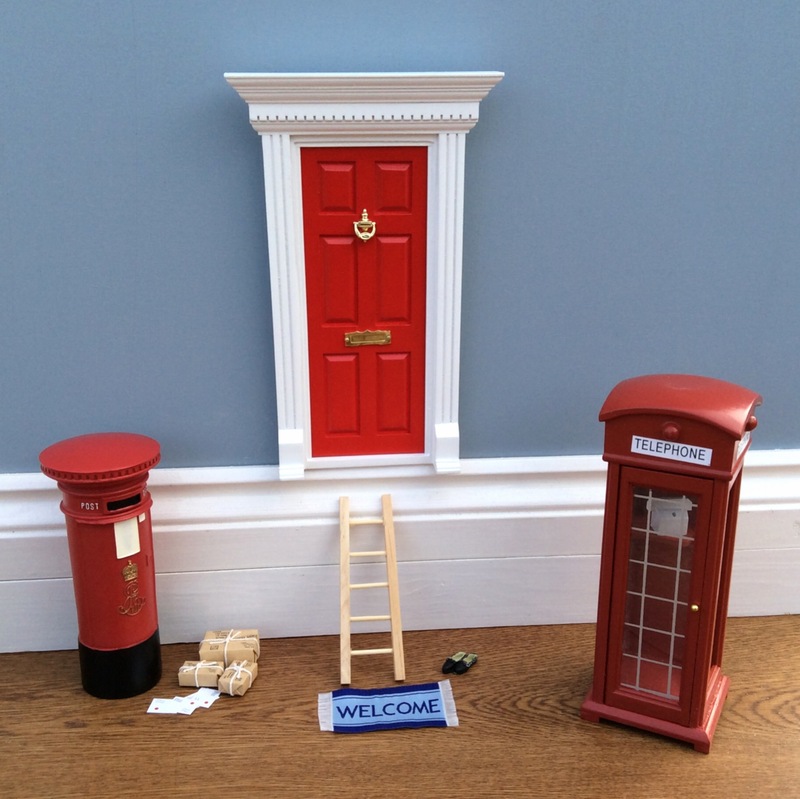 Marili was forced to flee her homeland and arrived in the UK with £370. On the birth of her son she was inspired to fulfil her ambition of having her own business, something she could not easily pursue in Zimbabwe. When her young son developed a rash after using a high-street brand, Marili set out on a quest to find truly natural, organic, child-friendly products. Having being brought up on home grown organic food and bathing in pure, gentle, underground spring water, I wanted to give my son the same natural experience. 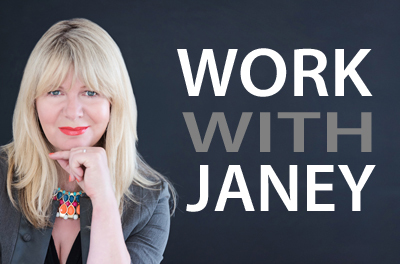 After extensive research, in 2015 Marili launched her skincare range which is a culmination of her passion for natural ingredients and her passion for her homeland. 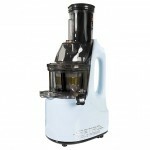 Since launching they have won 8 awards and been shortlisted to a further 4 and are stocked in over 80 stores. Caramel features widely as an ingredient, chosen to represent Marili’s fond memories of being back in Zimbabwe eating homemade egg cups filled with caramelised condensed milk when sweets were a rare and luxurious treat. 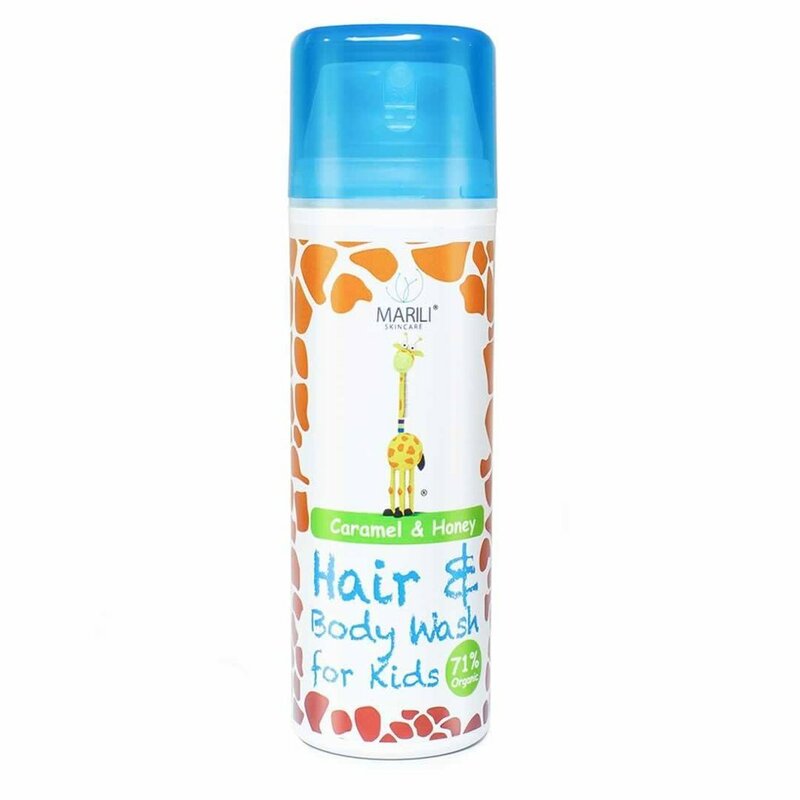 This cleanser is deliciously enticing for kids to want to use it, and practical, you can use it on hair and body. Formulated with nourishing honey which is an excellent softener and conditioner, it contains mild natural detergents derived from coconuts. Also available in Strawberry & Honey and a scent free version. Exquisite orange blossom, (neroli) flower water and papaya extract make this lovely cleanser smell great. It contains biodegradable, environmentally friendly cleansing agents so it will foam to a soft and creamy consistency, but not strip skin and add nasty chemicals. 100% natural and 99% organic, these legendary lip balms are all that is needed to treat little one’s dry, sore lips and perfect for adults too. In a selection of yummy natural flavours.